WWP has been released for more systems than any other second-generation Worms title, and is the only Worms game available for the Game Boy Advance, Gizmondo, and NGage platforms. 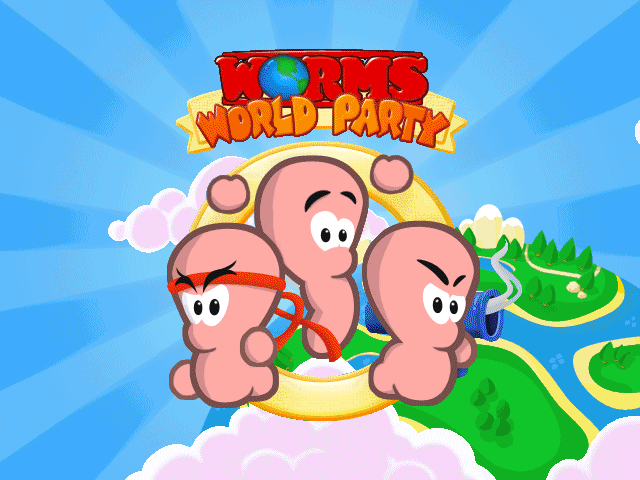 On 10 June, 2015, Team17 announced Worms World Party Remastered, which features Steam achievements and various new features such as controller support and support for high resolutions in-game. The updated game was released on 16 July, 2015 in GOG and Steam online distribution services.